In June, Westport’s Planning & Zoning Commission voted 4-2 to allow 1 medical marijuana dispensary in Westport. But that was not the final step on the long road traveled by the applicant, Bluepoint Wellness. 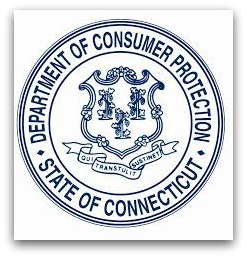 Connecticut’s Department of Consumer Protection still had to approve the application. It was one of 73 submitted to the state. This afternoon, the DCP announced the approval of 9 new dispensaries. Bluepoint is on the list. 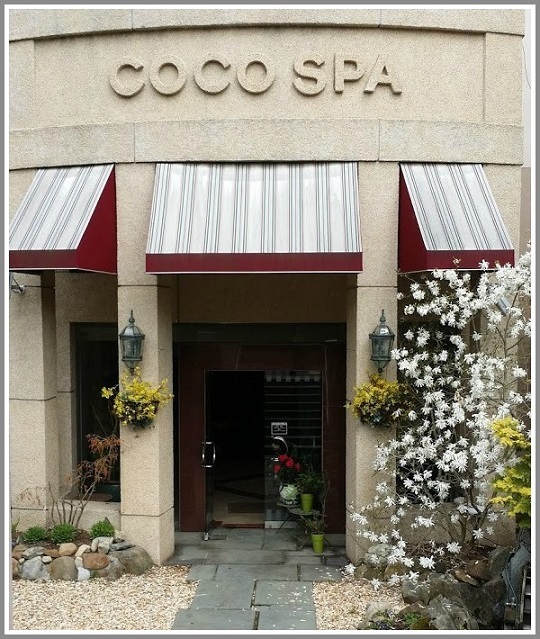 The site — the lower level of 1460 Post Road East, in the shopping center with Rio Bravo restaurant — is currently occupied by Coco Spa. David Lipton — a Westporter, and president of Bluepoint Westport — said the interior will be “tastefully done. The dispensary will reflect the town.” The target date for opening is September 1. 1460 Post Road East: the site of Bluepoint Wellness’ new medical marijuana facility. Today’s action by the DCP doubles the number of pharmacist-led medical marijuana dispensaries in the state. There are currently 9. Lipton is also CEO of Advanced Grow Labs, a research and production facility in West Haven. They are a joint venture with Bluepoint Wellness, which already operates a medical marijuana dispensary in Branford. Lipton calls the Westport approval “very important” for patients in this area of Fairfield County. Today, the closest dispensaries are in Bethel or Milford. The DCP also approved a medical marijuana dispensary in Stamford today. The other 7 locations are spread throughout the rest of Connecticut. David Lipton is a lifelong Westporter. He’s part of Bluepoint Wellness, which this Thursday (April 19, 7 p.m., Town Hall) is on the Planning & Zoning Commission agenda for its applicaton to open a medical marijuana dispensary at the present site of Coco Spa, behind the old Pier One store at 1460 Post Road East. Lipton is also CEO of Advanced Grow Labs. Based in West Haven, it’s one of 4 state-licensed producers of medical marijuana. Officials have opened up a Request for Application for 3 to 10 new dispensaries statewide. They may or may not pick a Westport site. There are now 5 applications here. Lipton offers this information about medical marijuana dispensaries not to advance his own application, he says, but to explain the entire process. Who can enter a medical marijuana dispensary? To enter a medical marijuana dispensary in Connecticut you must be a registered patient with the Connecticut Department of Consumer Protection. The DCP is the regulatory agency that controls the medical marijuana program, as well as all food and drugs manufactured and sold in Connecticut. They oversee licensing all patients and their caregivers, all dispensaries, all producers, and all employees at the dispensaries and producers. How do you become a registered patient? Adults: Cancer, glaucoma, positive status for HIV/AIDS, Parkinson’s disease, multiple sclerosis, intractable spasticity, epilepsy, cachexia, wasting syndrome, Crohn’s disease, Post-Traumatic Stress Disorder, sickle cell disease, post-laminectomy syndrome, severe psoriasis and psoriatic arthritis, amyotrophic lateral sclerosis, ulcerative colitis, complex regional pain syndrome, cystic fibrosis, cerebral palsy, irreversible spinal cord injury, terminal illness requiring end of life care, and uncontrollable intractable seizure disorder. Patients under 18: cerebral palsy, cystic fibrosis, severe epilepsy, terminal illness requiring end of life care, uncontrollable tntractable seizure disorder. So it’s not a traditional retail shop or pharmacy where anyone can visit? To enter a dispensary, you must be registered with the state, and have both a DCP-generated ID and a state photo ID. 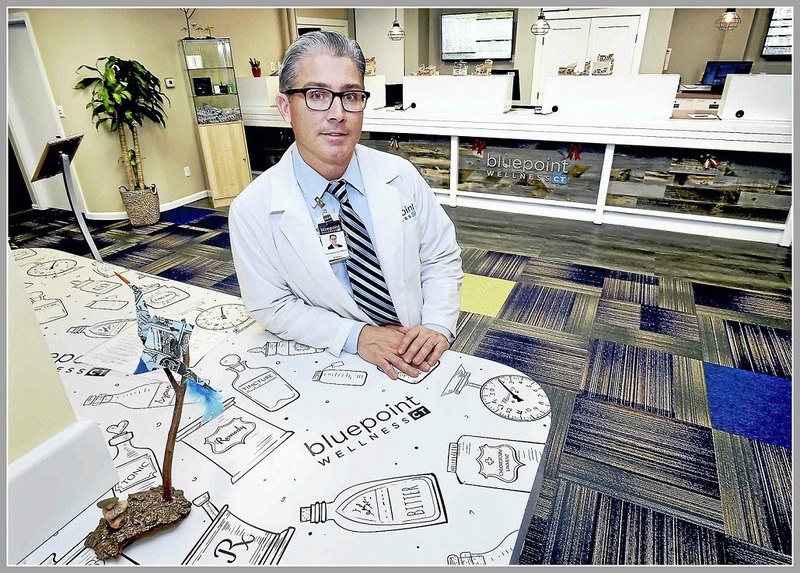 The Bluepoint Wellness dispensary, in Branford. Advanced Grow Labs is partnering with Bluepoint on an application for a Westport location. How do you register with the DCP? If you have a qualifying medical condition, your physician can register you with the Department of Consumer Protection on the DCP licensing website (biznet.ct.gov). As a physician-recommended patient you then register on the state’s licensing site, which asks detailed questions. You must provide proof of residency, a passport-style photo, and a $100 application fee. If approved, the DCP issues you a patient ID card, which you use to enter the dispensary. You must register with a specific dispensary in the state. You cannot go randomly to any dispensary. How many dispensaries are there, and where are they located? Currently there are 9 licensed dispensaries for the 25,000+ registered patients. There is an open RFA (Request for Application) to add 3 to 10 additional dispensaries so they are more readily available to patients throughout the state. Right now, some patients drive a long distance to access a dispensary. There are 2 in Milford, and 1 each in Bethel, Branford, South Windsor, Hartford, Bristol, Uncasville and Waterbury. The DCP may award just 3 new licenses, or up to 10. I hear a lot about Westport picking 2 to 4 dispensaries. Will that happen? This is part of the misinformation that has confused everyone. The answer is no. Westport does not select the dispensary. 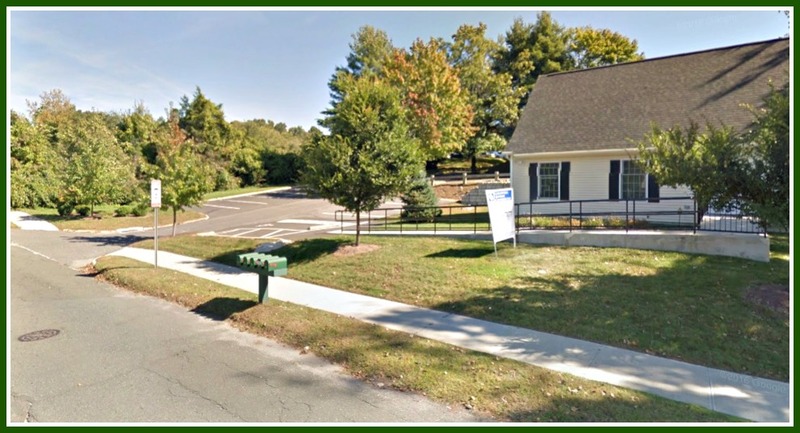 Westport approves the zoning for a dispensary through P&Z. The licensing is awarded by the DCP in Hartford after reviewing all the applications received. They are hefty applications, so this takes quite a bit of time. It involves a great deal of background checks, narratives, and details from the potential operators of the dispensary, who must prove to the state that they are highly qualified to safely and securely operate a dispensary. So why are people talking about 4 dispensaries coming to Westport? Again, this is misinformation. The town population in Westport is 26,000. If at all, the DCP would only approve 1 dispensary in a town of that size — and they may not select Westport at all. But if they do, it means the applicant has proven to the DCP through their application that they are qualified to safely and successfully operate a dispensary. Compassionate Care — a medical marijuana dispensary in Bethel. How does DCP decide on how they will award a license? The DCP uses a scoring system. The highest score is 2000; the minimum is 1500. It is a very competitive process. Applications often end up being more than 1000 pages, with detailed answers to very in-depth questions. Will a dispensary damage the perception of how Westport is viewed? 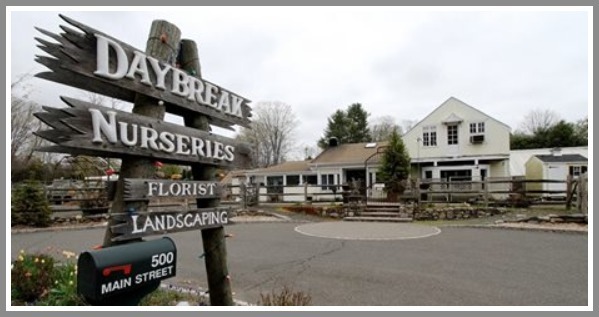 No dispensary in Connecticut has brought any issues or problems to the towns in which they are located. In fact, they bring consumers to the towns who spend money at locations other than the dispensaries – restaurants, shops, etc. A dispensary sells merchandise just like CVS or Walgreens. They sell product that comes in an orange dram, sealed, just a prescription from your pharmacy. Everything is highly secure. Will a dispensary disrupt the town of Westport or bring criminal behavior? Again, this is misinformation. There has not been one incident of a problem in any of the towns where there are dispensaries. These are just patients, just like the people going to CVS to get medicine. They want to get in and out the door. It is just like any other errand by any other person. You won’t even know it’s there. There are no odors emitted by the dispensary. This isn’t like Colorado or California. All the medicine is packaged in drams or sealed in plastic bags. Nothing is open. There is no looking in jars at medicine. It just like the medicine you pick up at CVS. There won’t even be a sign that says “dispensary” on it. It is a very discreet operation.